A modern masterpiece, on a budget. 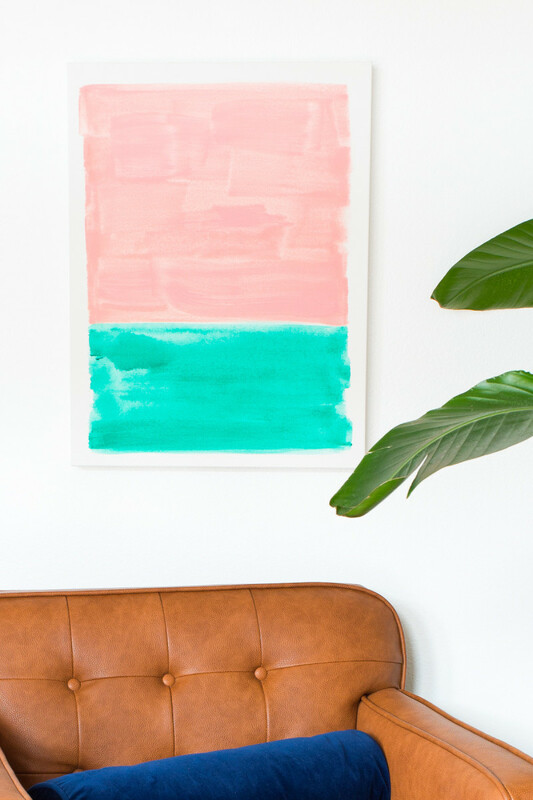 If there’s one thing you can never have enough of (especially when it comes to decor and mixing things up), it’s wall art. Never underestimate the power of new art to transform a space, my friends! 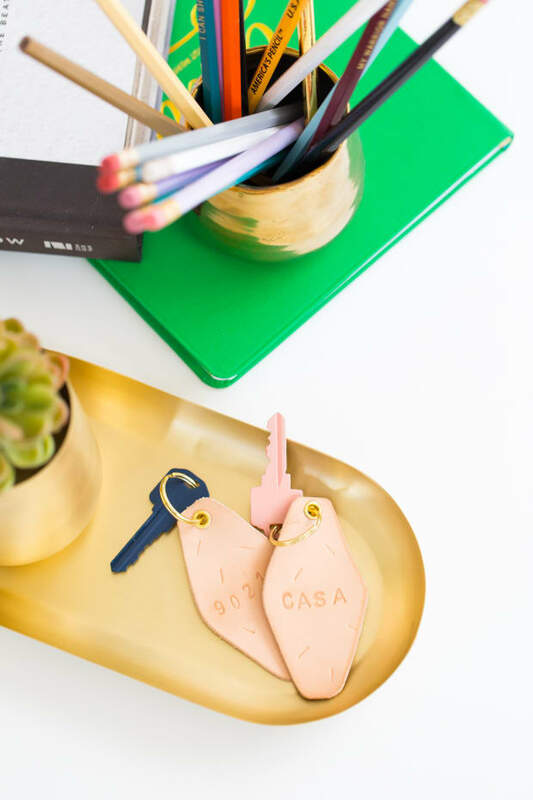 On top of that, when it comes to DIY versions, you can customize it to perfectly fit your space—without spending an arm and a leg. 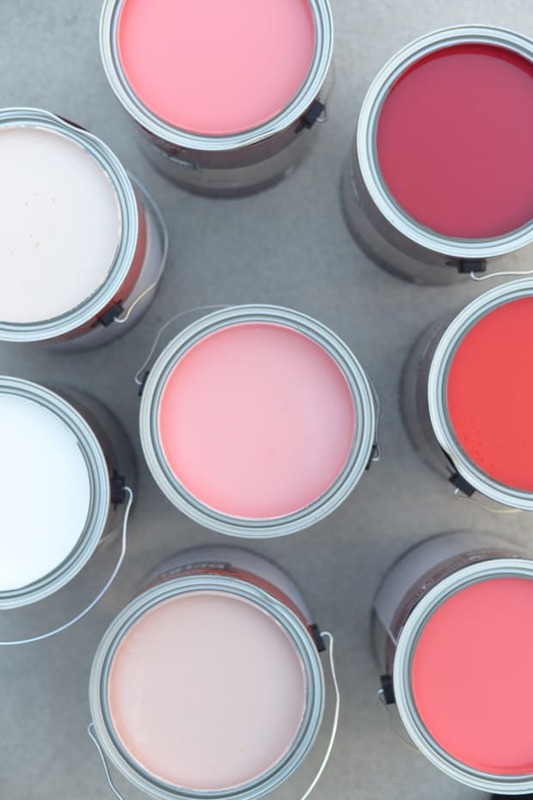 For those of you envisioning a finger painting hanging on your wall, have no fear. 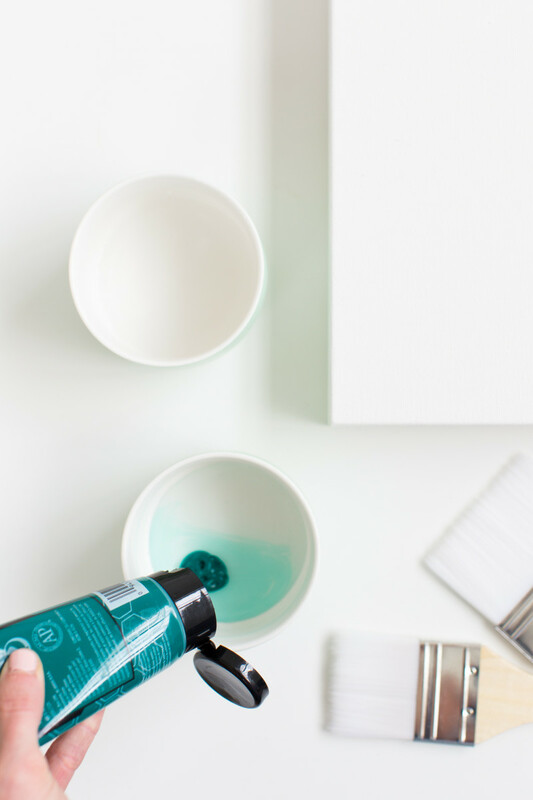 This DIY watercolor wall art is far more modern—and easy to make, regardless of skill level! The world is really your oyster when it comes to how many colors to use, color combinations, and how big to go when it comes to the frame. 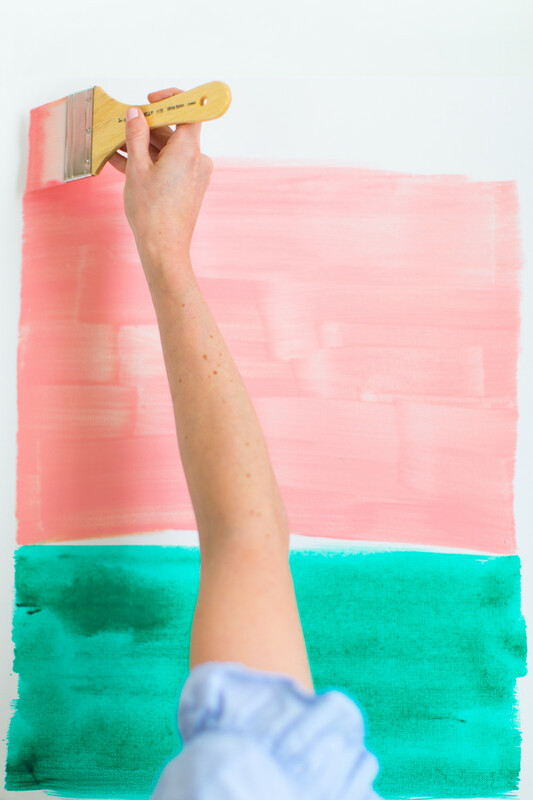 My recommendation is to use painter’s tape on the wall to create a visual frame that’s easy to remove to determine how big or little to call your wall art. 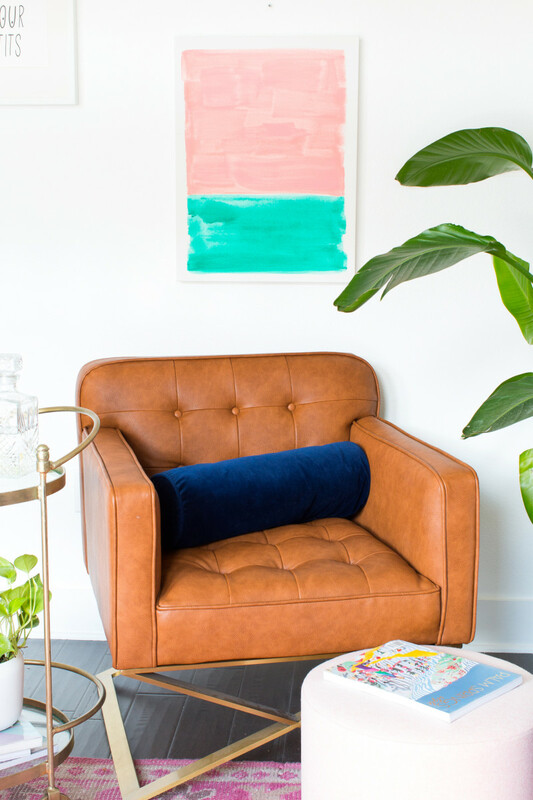 From there, you can pick your favorite accent colors from the space and/or introduce a new pop of color for the wall hang. 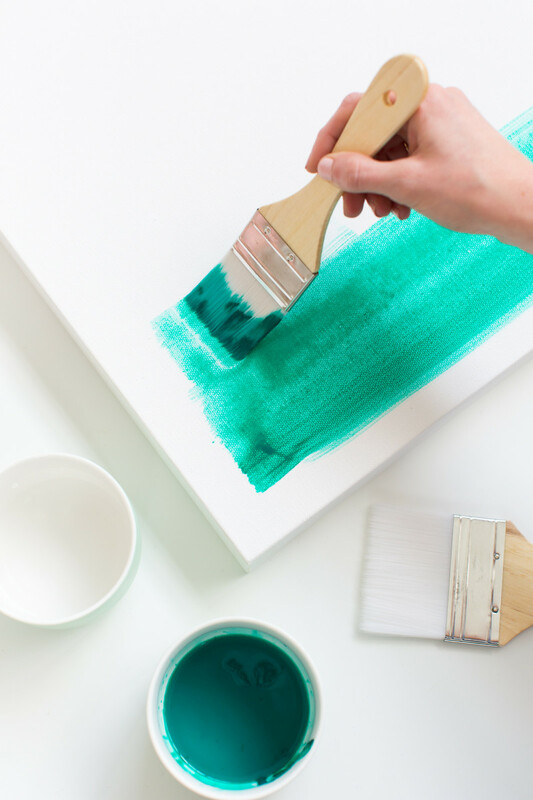 Once you’re ready to paint, mix 2 parts water with one part paint and lightly stir to mix the two with your paint brush. Then, brush one color at a time, slowly adding in a little more paint for extra saturation here and there. Let the first color dry completely, and then begin the second paint so that the two colors don’t bleed together, then let dry. 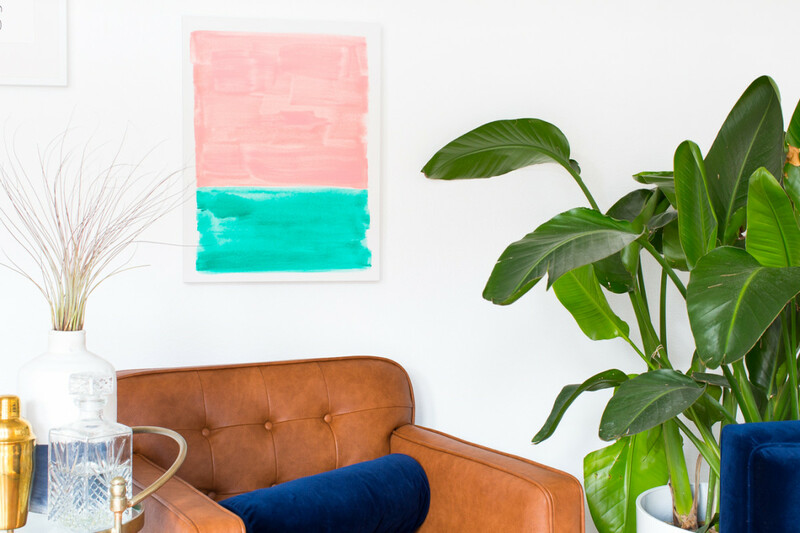 Now all you have to do is hang and enjoy your new modern masterpiece, on a budget! 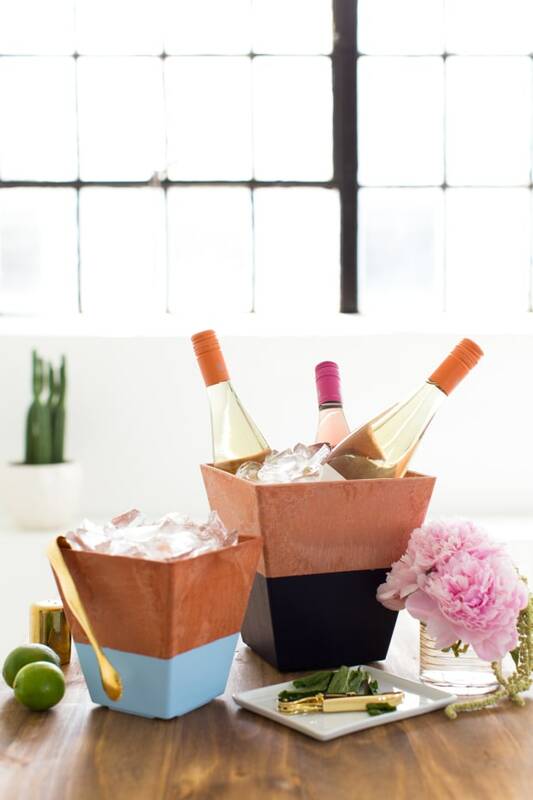 P.S., Looking for a weekend project? 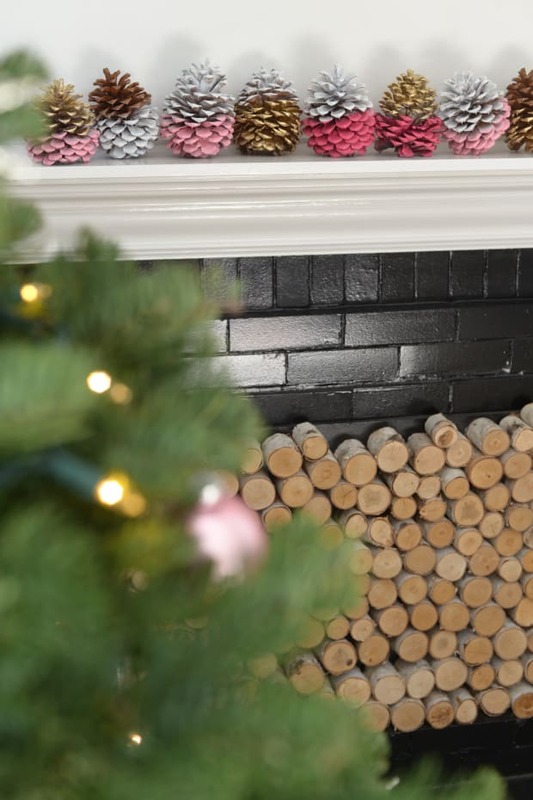 Check out some of our past DIY posts here, and visit Sugar & Cloth here.